If you haven’t started holiday shopping yet, there’s still time. It can be difficult to find that ‘perfect’ present for your loved ones, so we’re here to help with a list of some of our favourite products of the year, geared towards Apple fans and beyond. 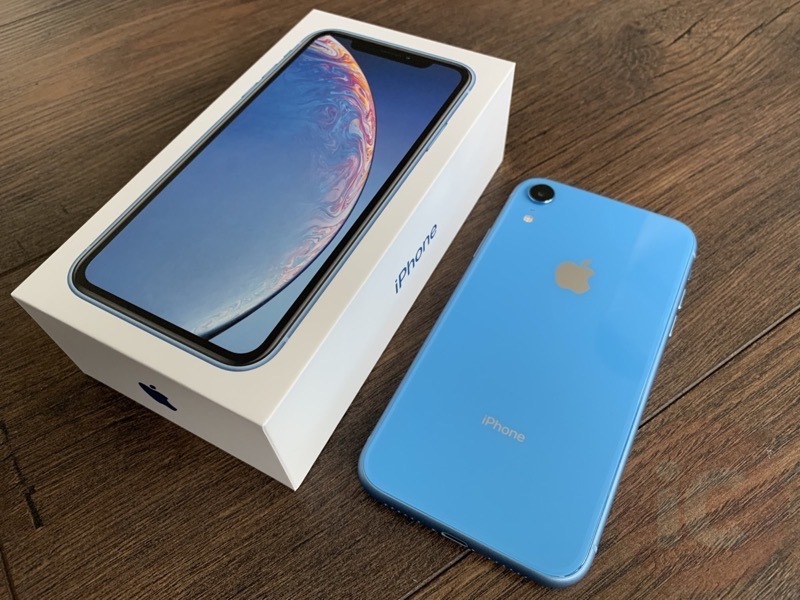 iPhone XR (starting at $1029 CAD) – Click here to read our review. Great upgrade if you’re on an older iPhone. Portrait mode with the wide angle lens is better versus iPhone XS/XS Max, while battery life is the longest of any iPhone available. 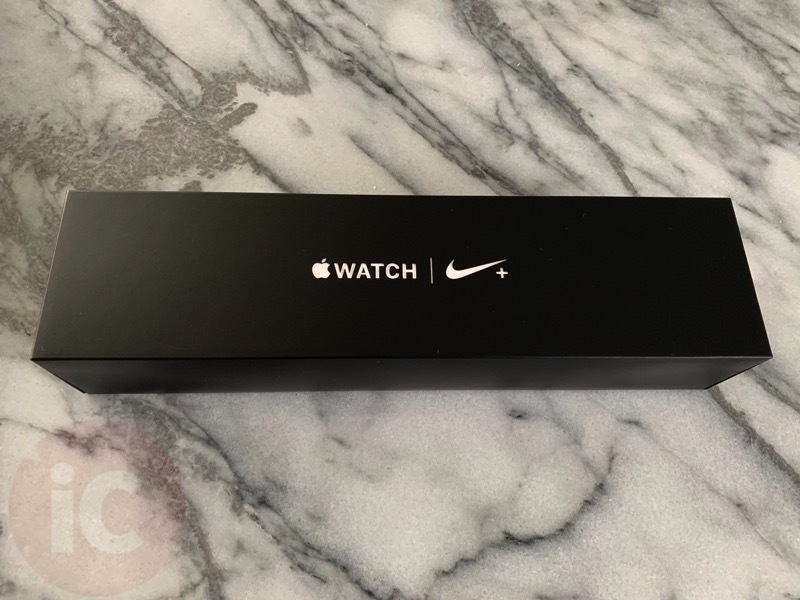 Apple Watch Series 4 Nike+ (starting at $519 CAD) – Click here to read our review. Larger screen, faster, more refined. The Apple Watch to get if you’re upgrading from Series 2 or older. 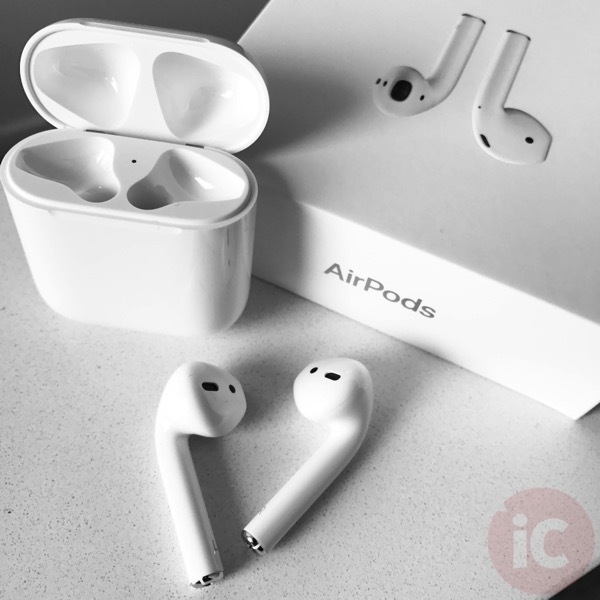 AirPods ($219 CAD))- a must-have for any Apple user in 2018. Click here to read our review. 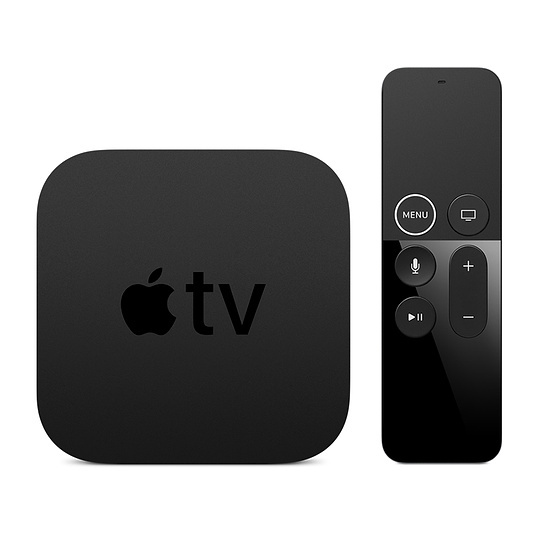 Apple TV 4K (starting at $229 CAD) – more and more streaming options are on Apple TV for cord-cutters. 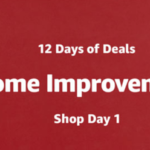 Buy from Costco.ca and use the $20 off $100 MasterPass deal to save more. 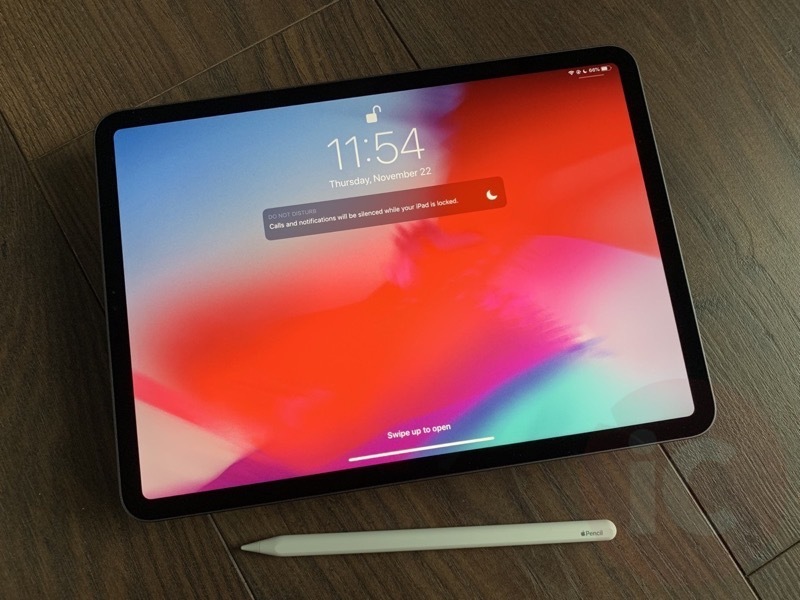 iPad Pro (starting at $999) – Face ID technology in a new design. Luxurious hardware that will cost you big time; still functions like an iPad of years’ past, but there’s a new Apple Pencil. Click here to read our review (still hard to put down). 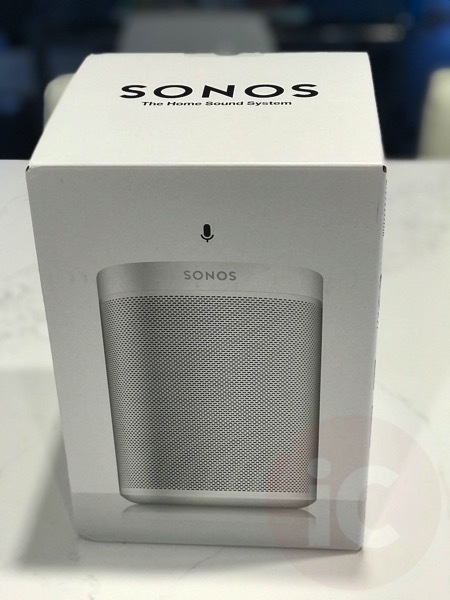 Sonos One (on sale for $219, save $30) – Set up a stereo pair for less than the price of one Apple HomePod. AirPlay 2 compatible so they can be speakers for your Apple TV 4K and beyond. Supports Alexa and soon Google Assistant. Click here to read our review. 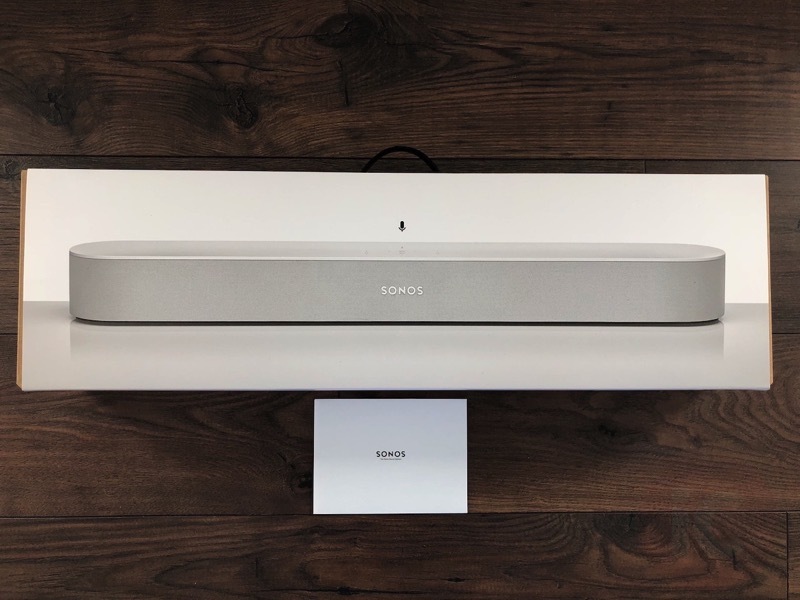 Sonos Beam ($499) – upgrade the sound on any TV, plus works with Alexa to allow you to use your voice to control your TV (requires HDMI ARC). Click here to read our review. 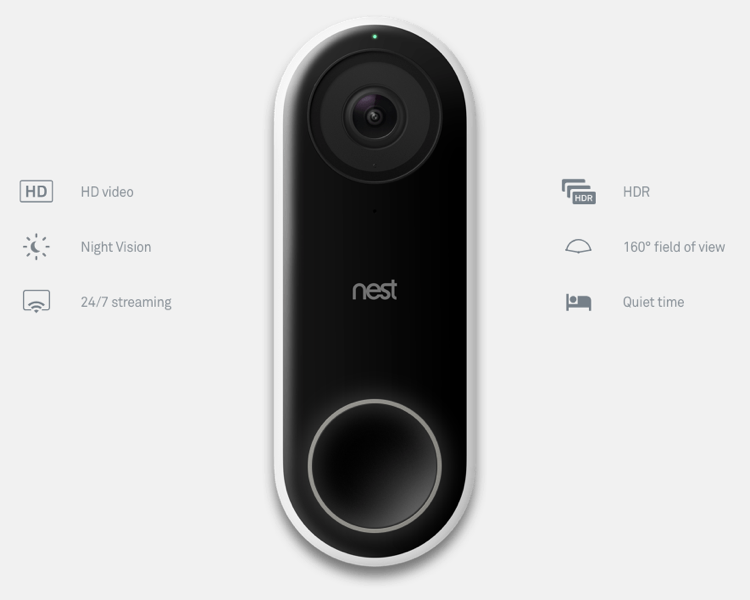 Nest Hello ($299) + Google Home mini ($79): the ultimate smart doorbell combo. Facial recognition, wide angle, night vision, 2-way audio plus 24/7 HD recording. One tap replies to delivery couriers. Google Home mini acts as a doorbell you can place anywhere in the home. “Someone is at the front door.” Or “Steve Jobs is at the front door.” We love ours, despite requiring a Nest Aware subscription to get all the benefits. 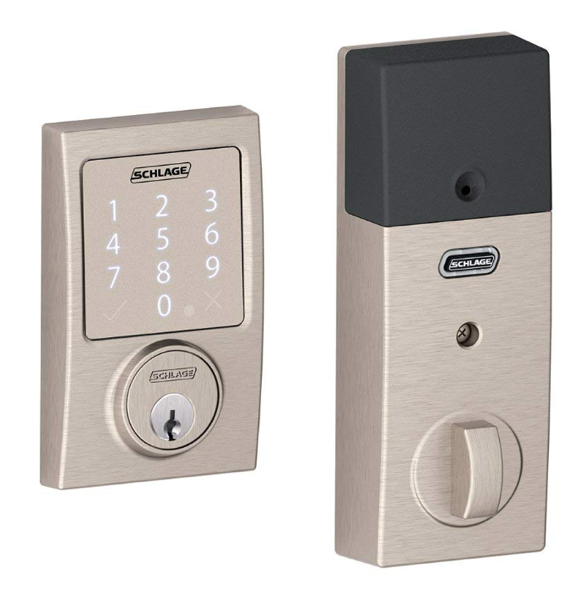 Schlage Sense Smart Deadbolt, Apple HomeKit ($250 on Amazon): get one for the front door to control your lock from anywhere with Siri (requires Apple TV for control when outside of the home). 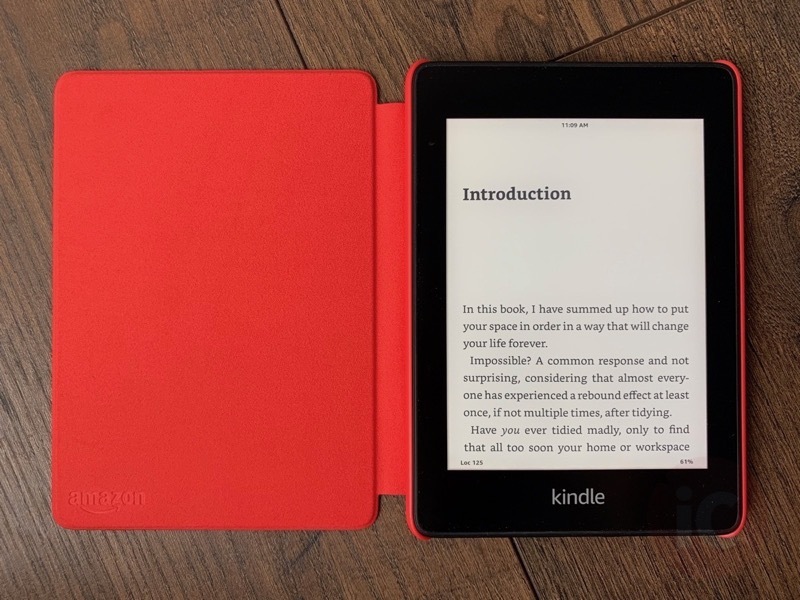 Amazon Kindle Paperwhite ($139.99) – latest e-reader but now waterproof, with same great front-lit e-ink display, more storage, and super portable—read our review here. Don’t need a waterproof e-reader? 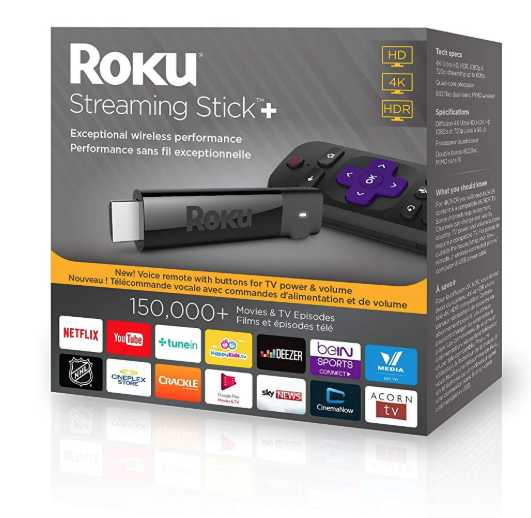 Buy the previous generation currently $40 cheaper, on clearance, at $99.99. 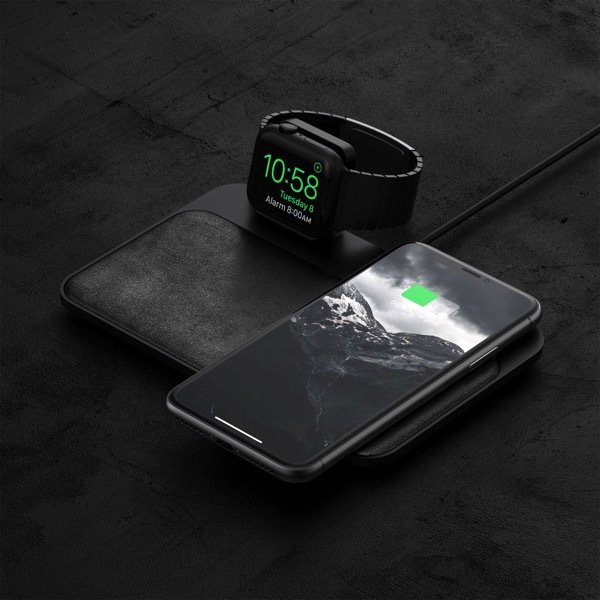 NOMAD Base Station Apple Watch Edition ($119.95 USD) – charge Apple Watch and iPhone at the same time with this good looking base station. 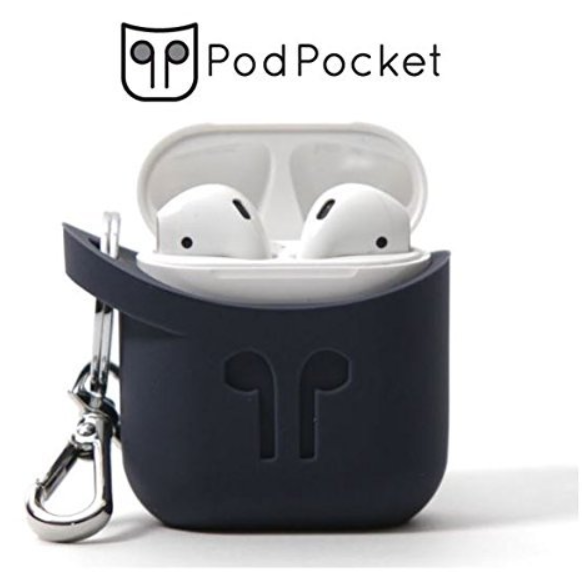 PodPocket ($24.99 on Amazon) – never lose your AirPods ever again. We’re using these and they are awesome (we lost our first pair of AirPods fml). 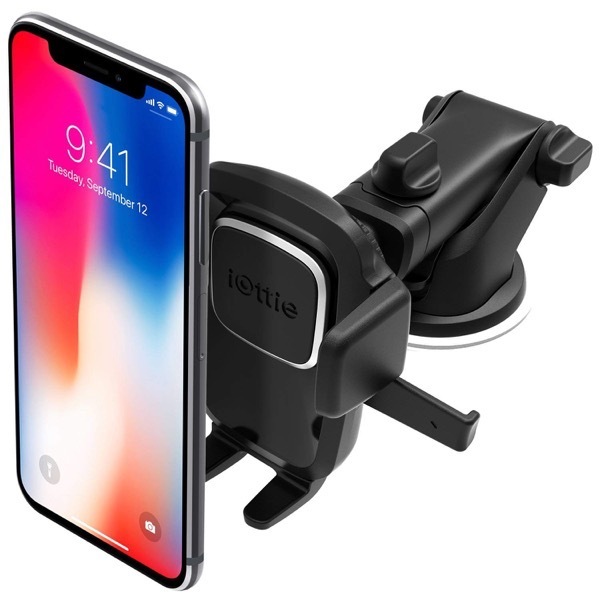 iOttie Easy One Touch 4 Dashboard & Windshield Car Phone Mount Holder ($31 on Amazon) – don’t get tempted with distracted driving—have your iPhone mounted safely in the car. Best car mount out there with its combo suction and sticky gel pad. The Qi wireless version is here for double the price. 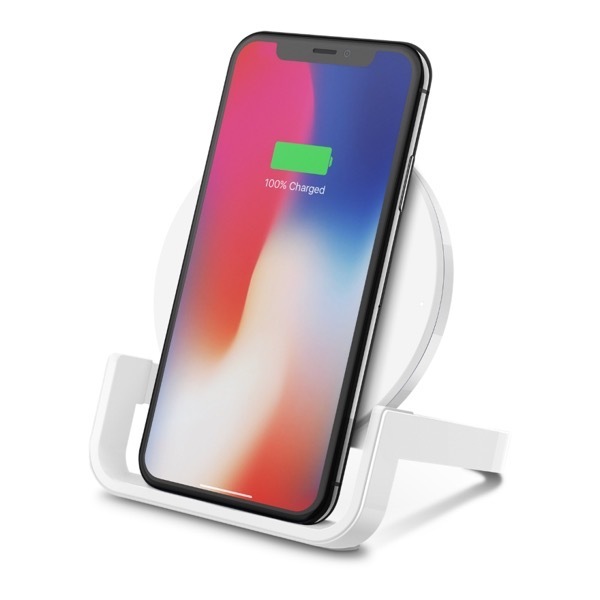 Belkin BOOST UP Wireless Charging Stand 10W ($89.89) – fast Qi wireless charger for your new iPhone, for both portrait and landscape mode. 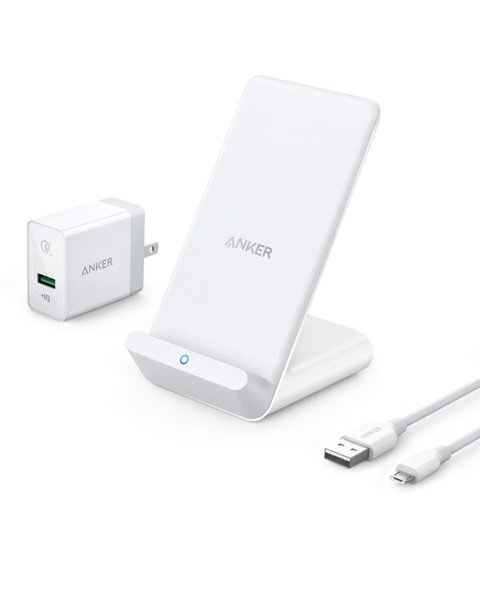 Anker PowerWave 7.5 Fast Wireless Charging Stand ($64.99) – great stand to charge your iPhone—plus it comes with a Quick Charge AC adapter and micro USB cable. There’s a 10W version of just the stand for $22.99. 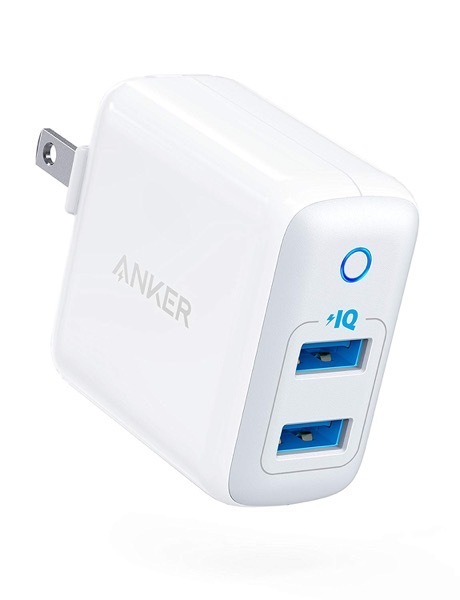 Anker PowerPort II with Dual PowerIQ Ports, 24W Ultra-Compact Travel Charger with Foldable Plug ($18.99) – this little gift will charge an iPhone or iPad much faster than Apple’s sad 5W charger. Great idea for the home or office. 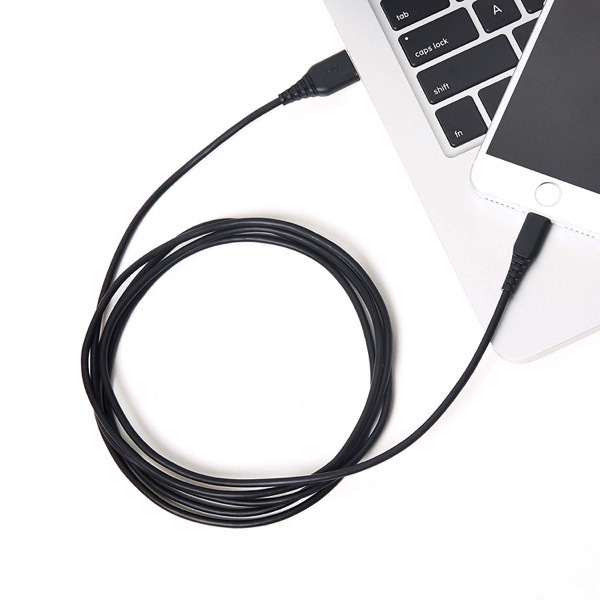 AmazonBasics Lighting to USB A Cable for iPhone and iPad – 6 Feet (1.8 Meters) – 2 -Pack ($23.65): a 6-foot long Lightning cable is more handy than you think. These come with a new updated design to prevent cable fraying (about time). 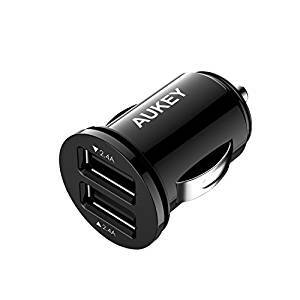 AUKEY Car Charger, Flush Fit Dual Port 4.8A Output ($12.99) – turn your car’s 12V/24V outlet into a fast charging station for iPhone or iPad. Of course, get some 6-foot Lightning cables to go with this too. Hopefully, this gift guide helps your holiday shopping list for 2018! Let us know what you’re going to be shopping for in the comments.